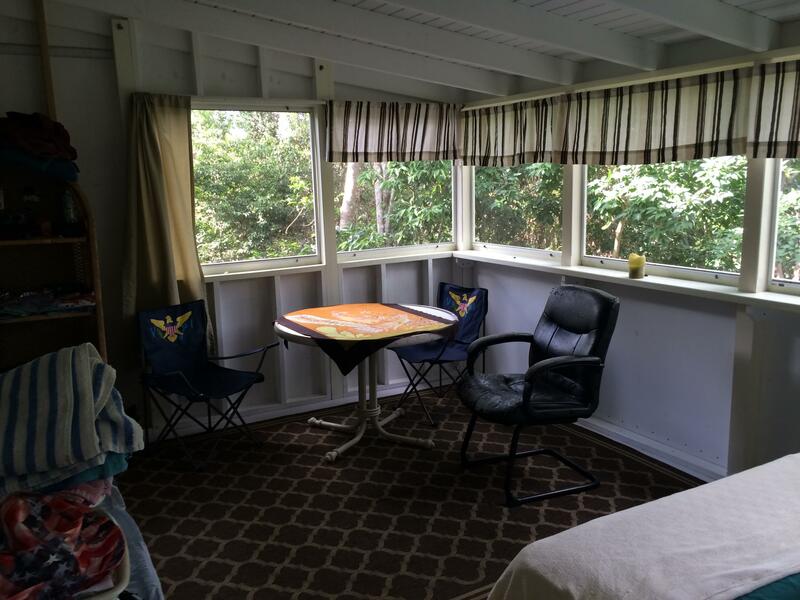 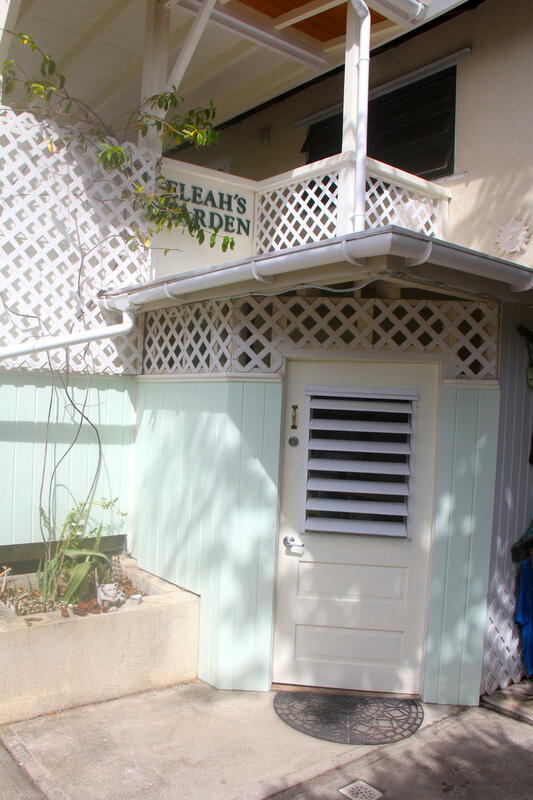 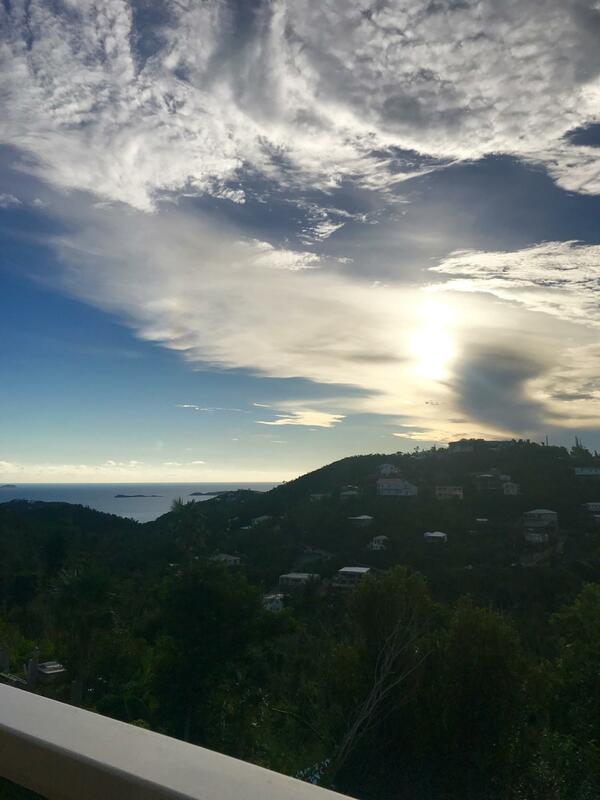 Eleah’s Garden, centrally located on Gifft Hill Road, has undergone major improvements such as new windows, new metal roof, painting, new cable rails, new composite decks. 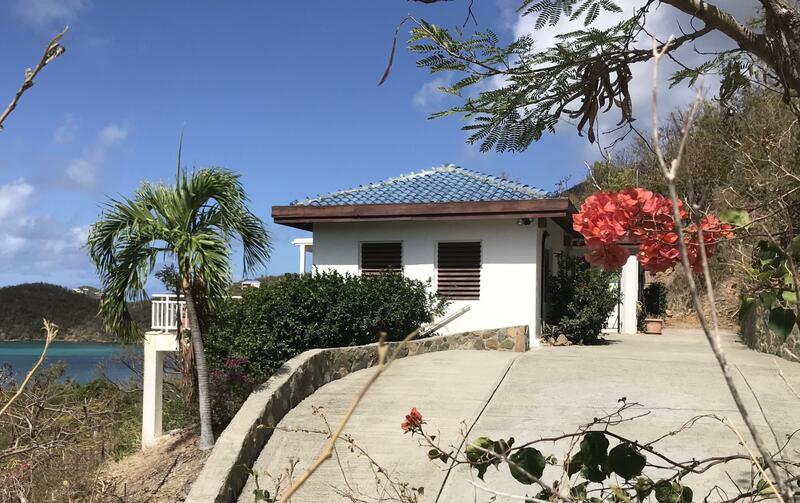 The 4 bedroom, 3 bath main house makes a perfect family home with interior access to the bedrooms and a gentle yard to play or garden. 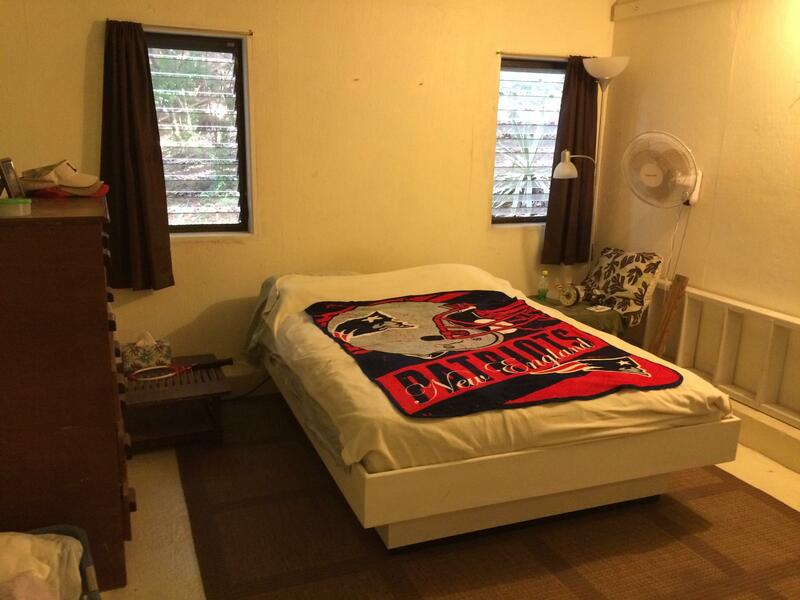 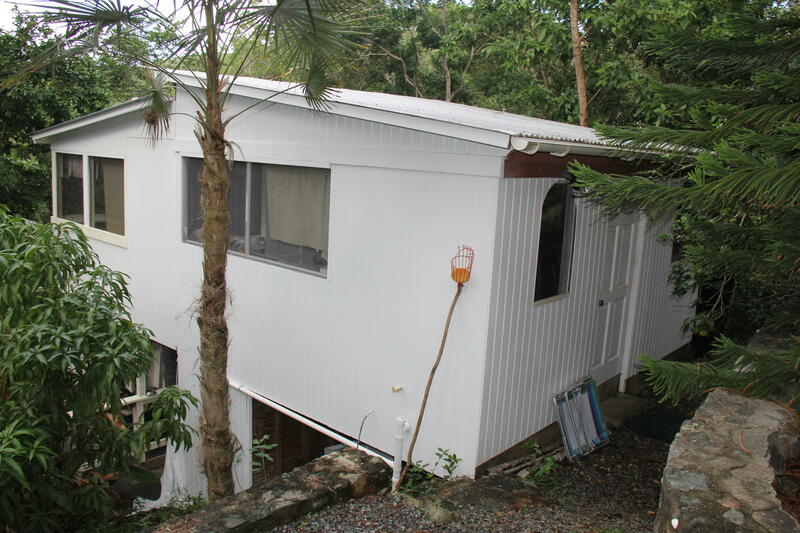 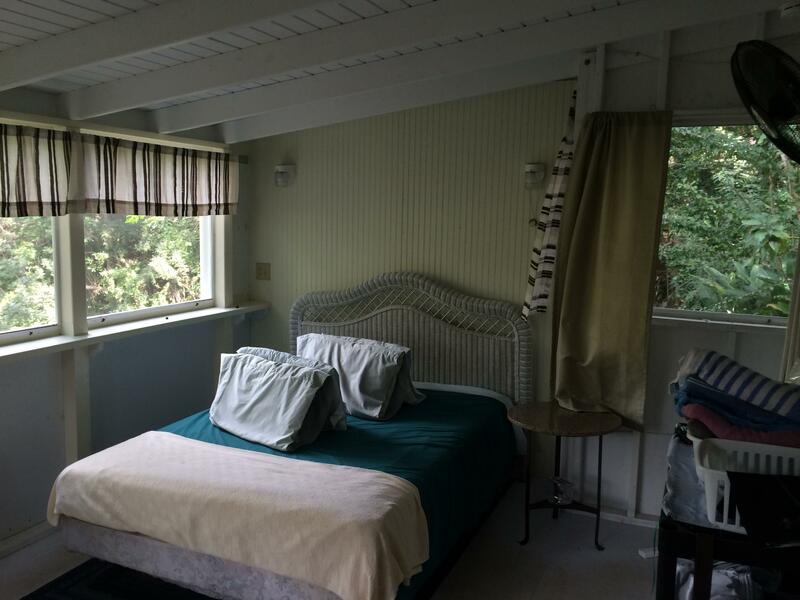 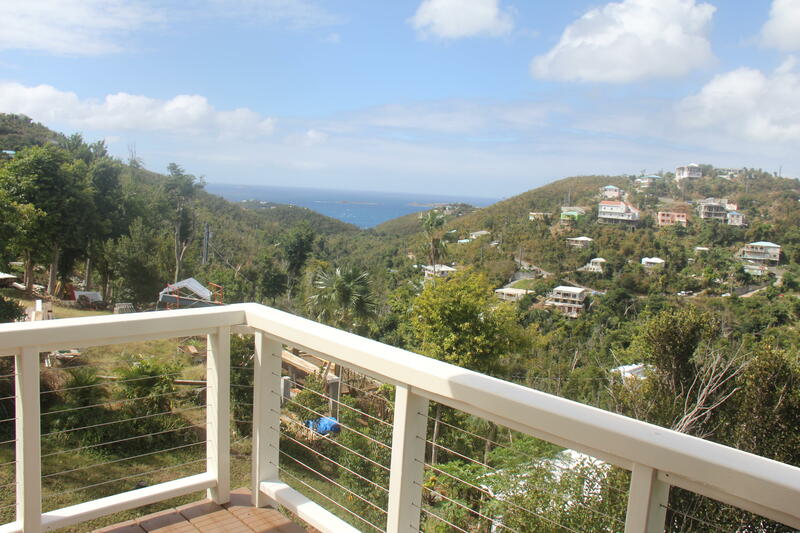 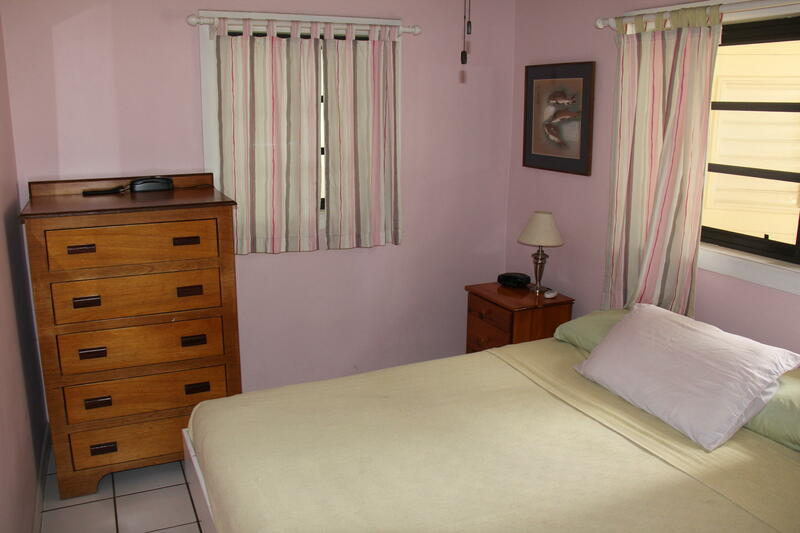 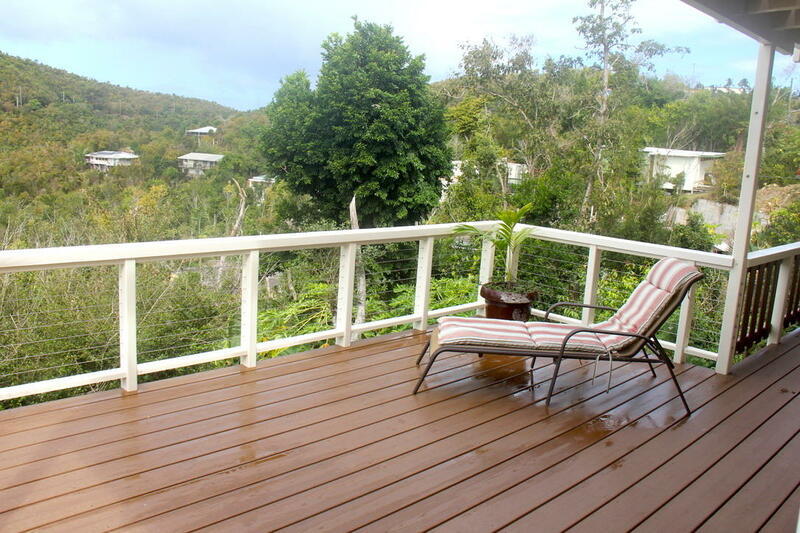 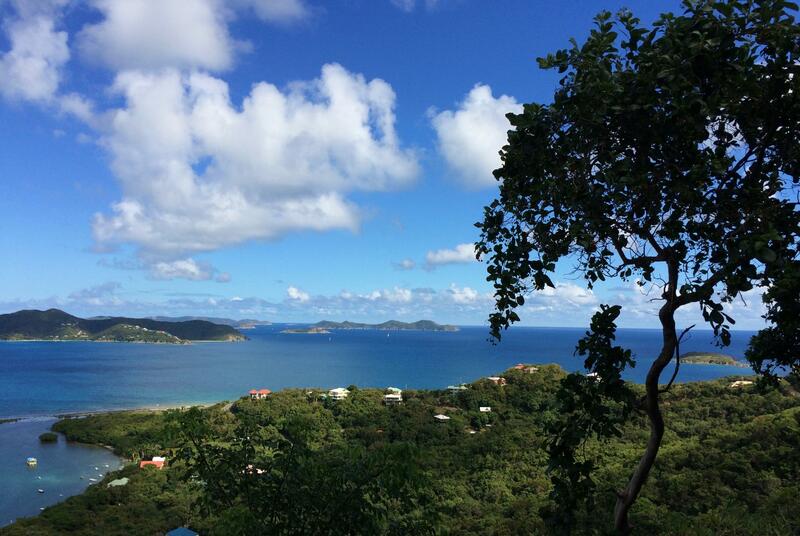 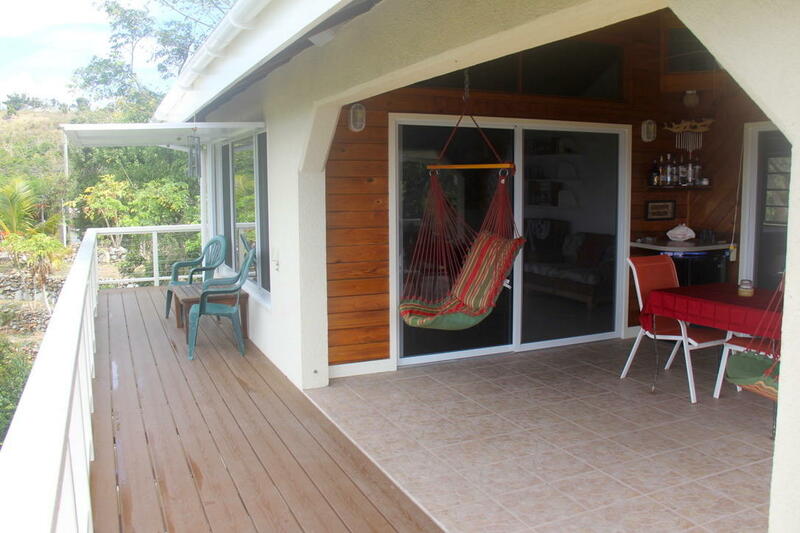 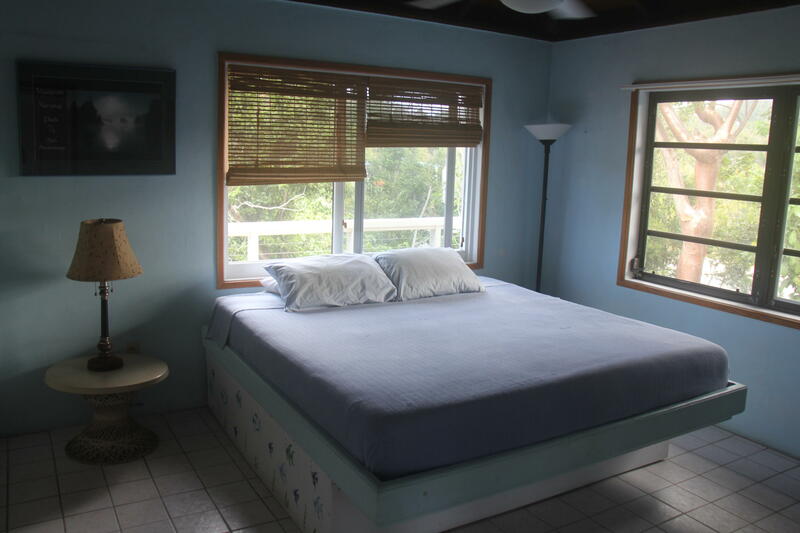 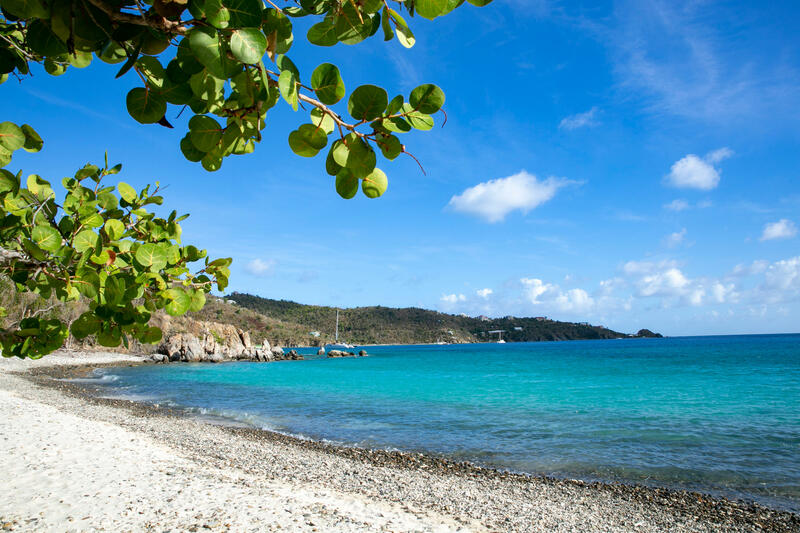 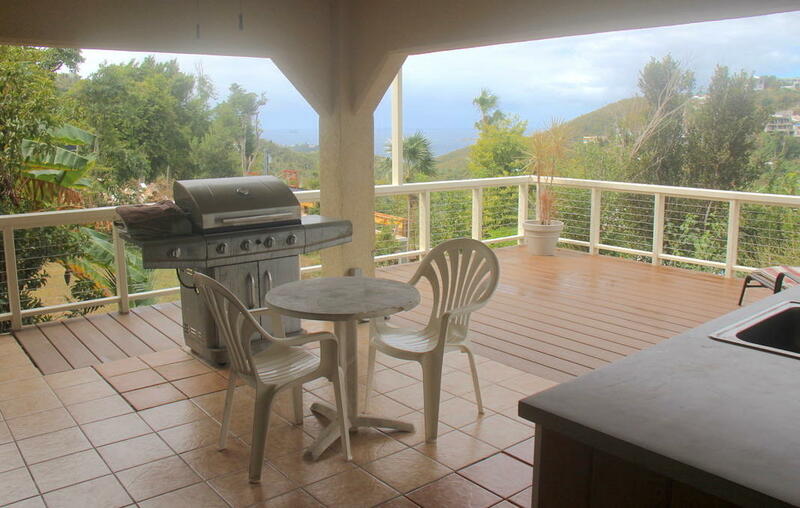 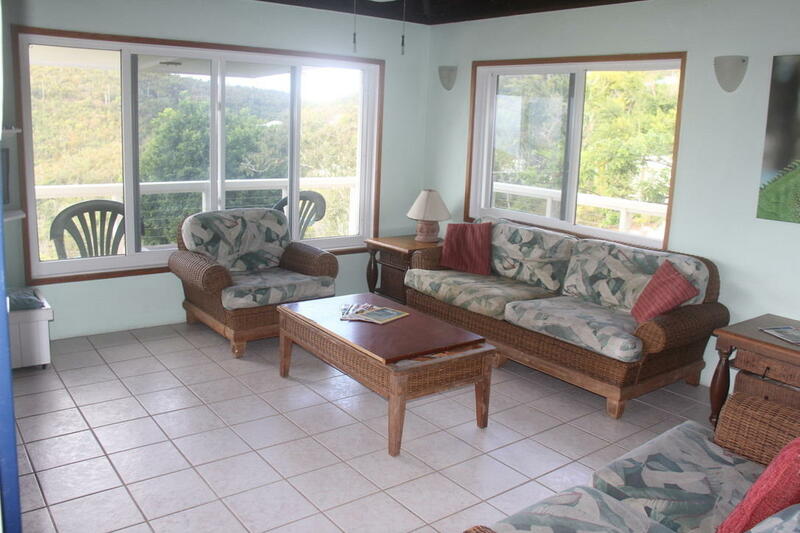 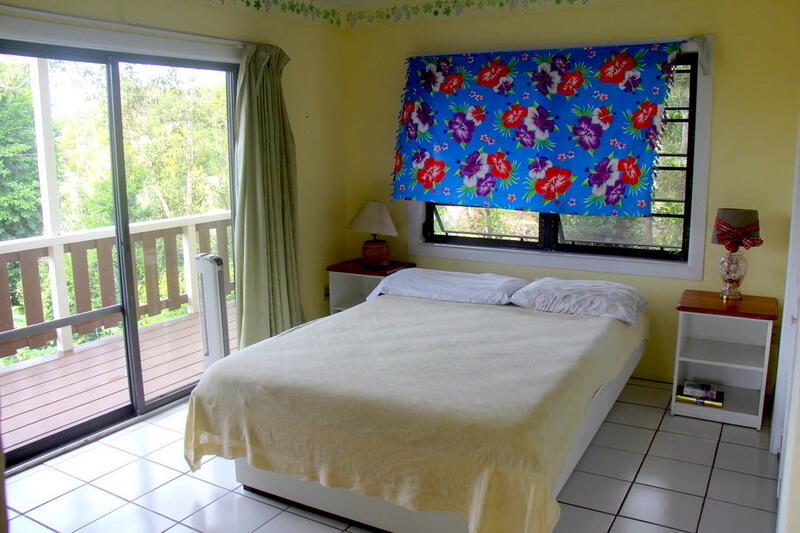 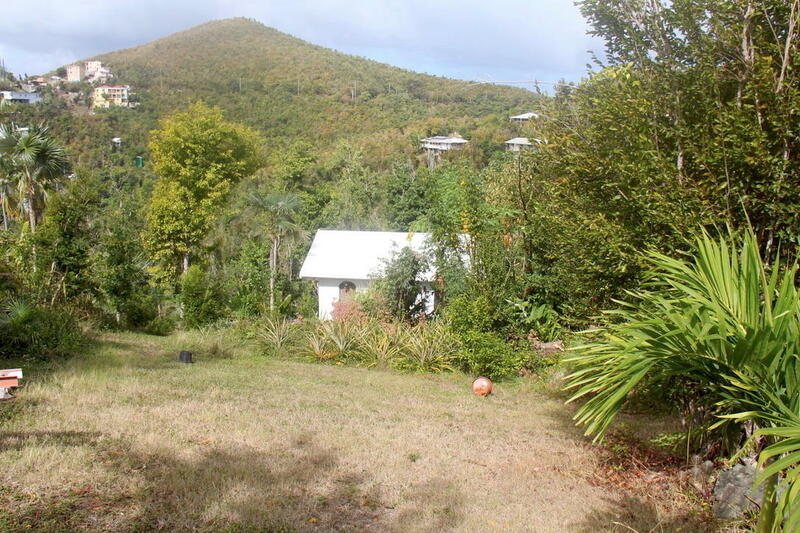 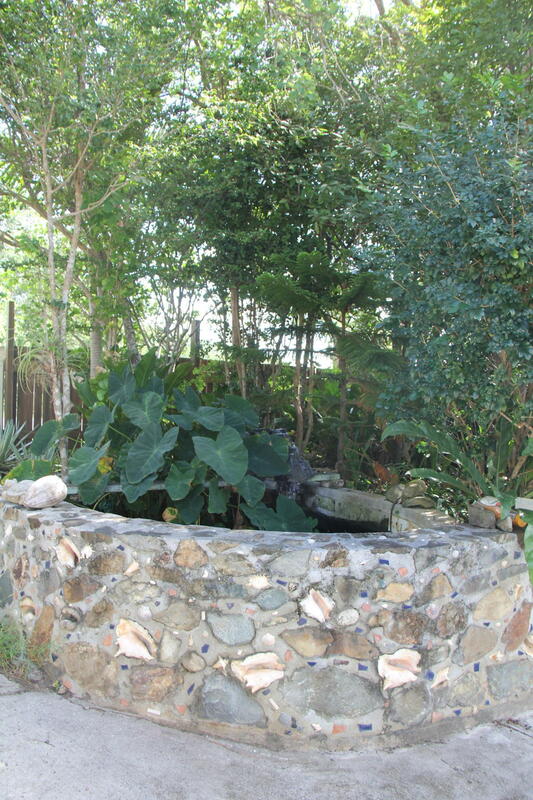 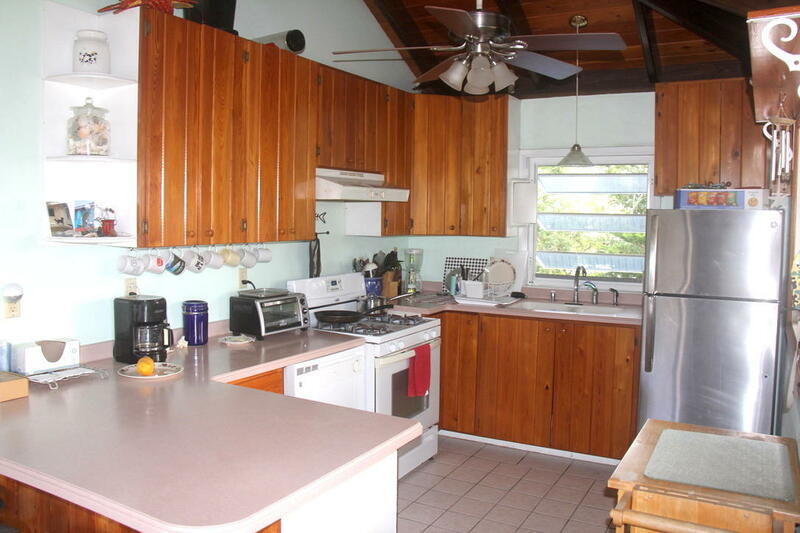 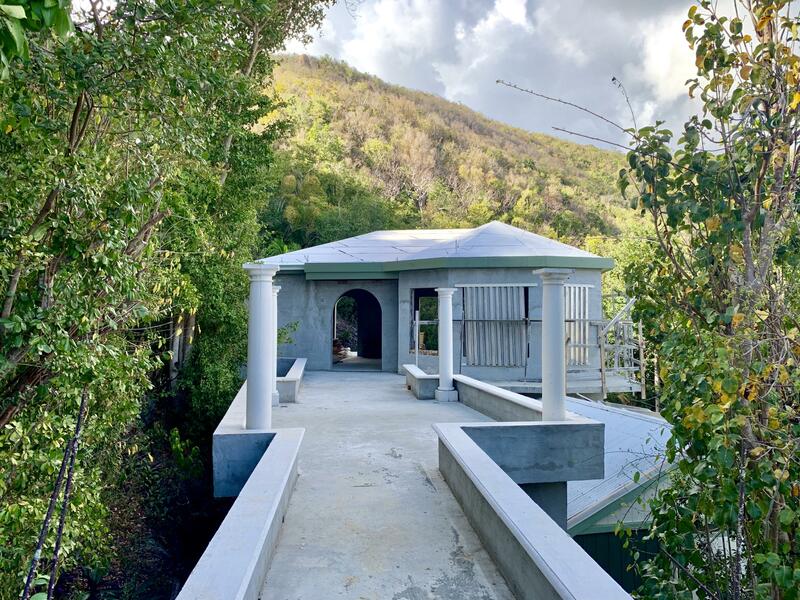 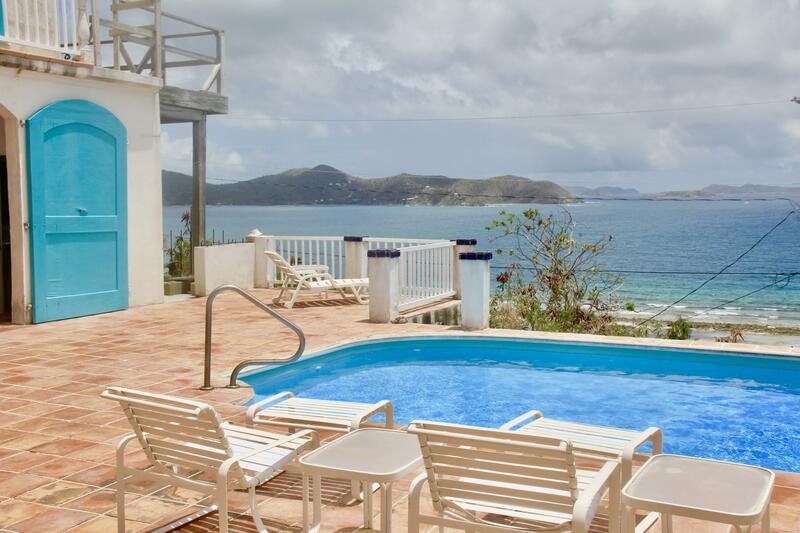 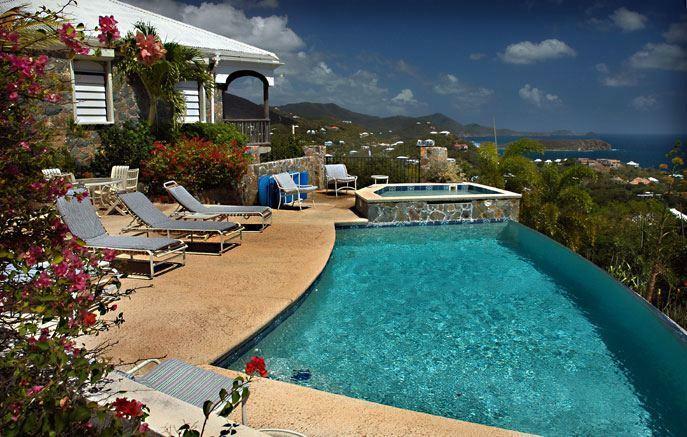 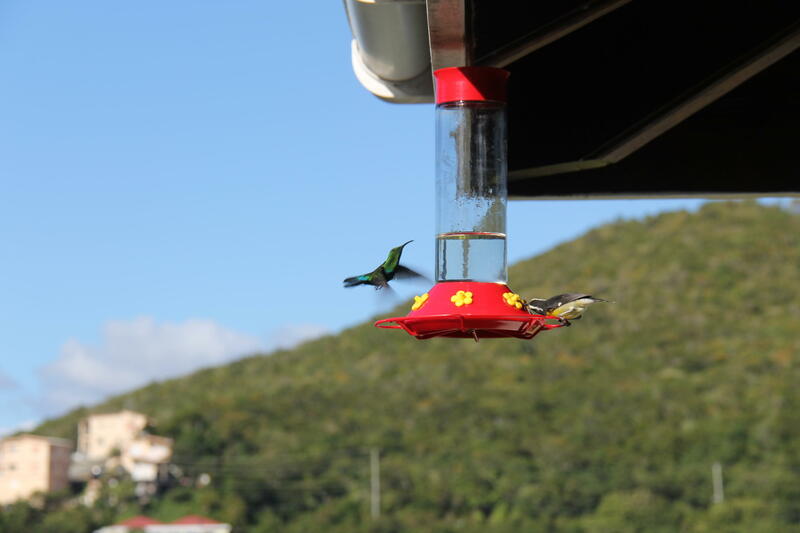 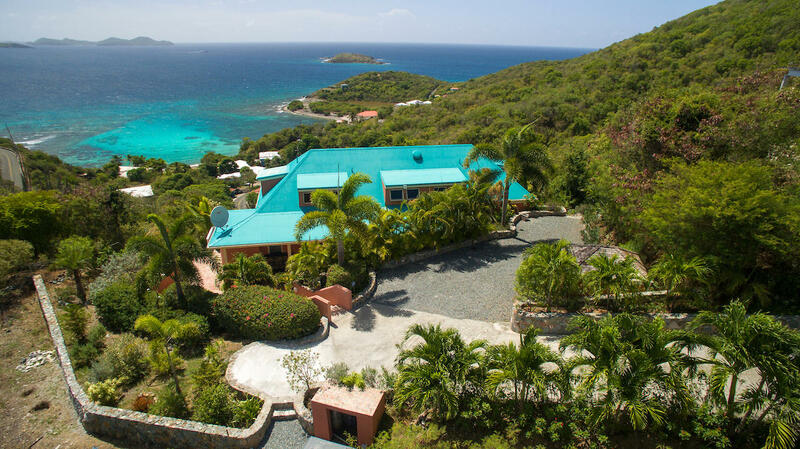 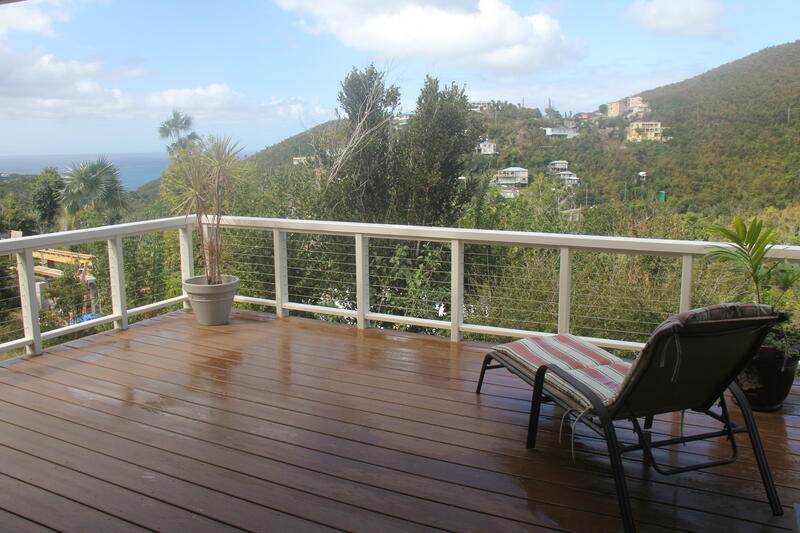 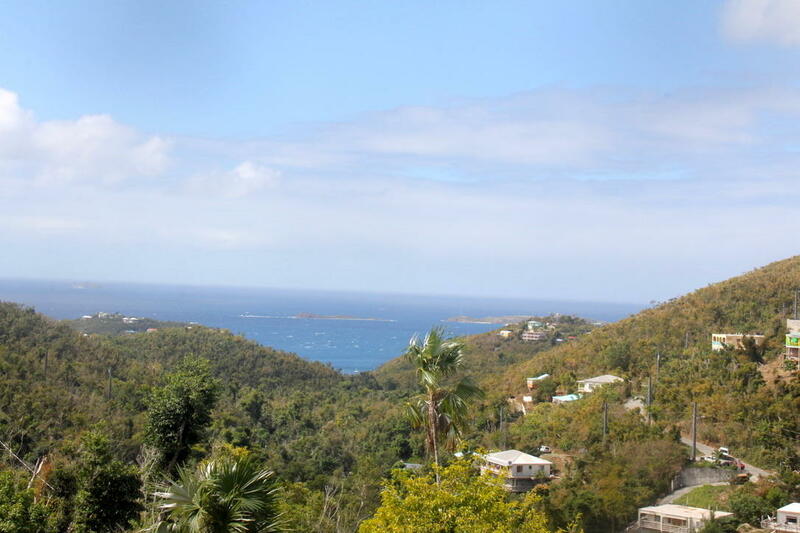 Centrally located off the Gifft Hill Road, a short walk to nearby school, a short drive to Cruz Bay or the beaches. 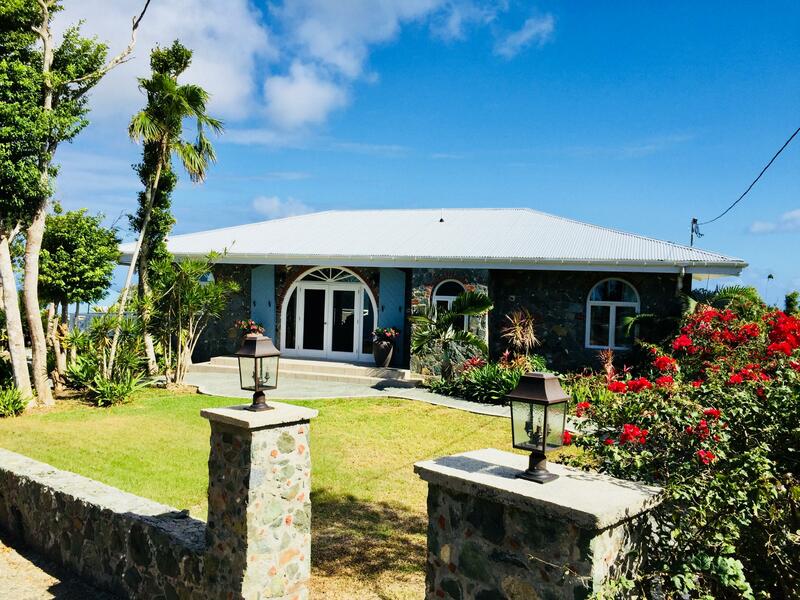 Buyer and Seller to split the stamp tax. 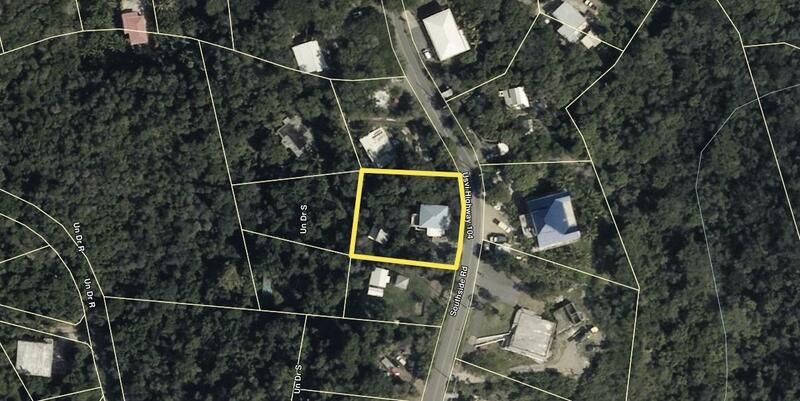 Directions : Centerline Road to Gifft Hill Rd, property is on the right with white fencing with ''Eleah's Garden'' sign.